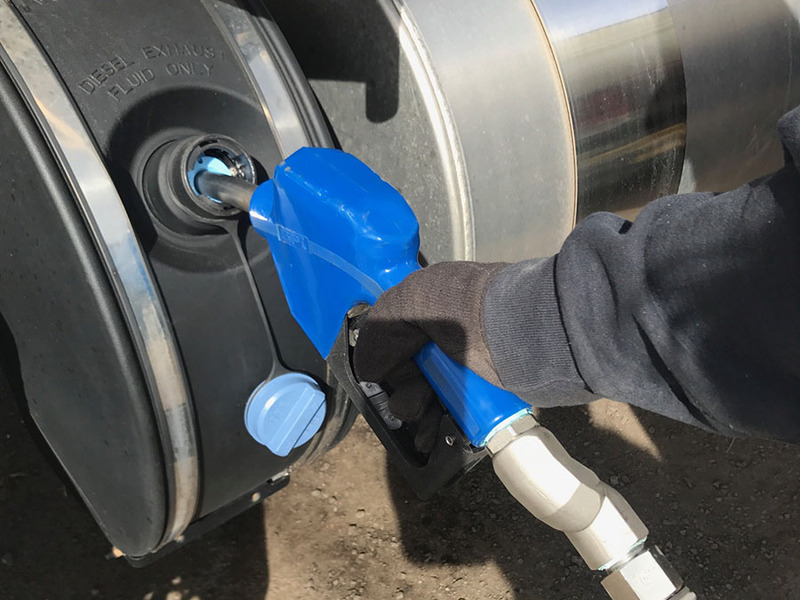 Winterizing Your Diesel Fuel System - City Oil Inc.
Change the fuel filters / Water Separators: Install a fresh, clean fuel filter. An old fuel filter will have water in it and plug much faster than a new one. Carry an Emergency Treatment: Treatments such as “RED ALERT”, or “DIESEL 9-1-1”, which is sold in most retail stores will thaw gelled fuel and prevent fuel re-gelling/waxing with a pour point depressant/wax crystal modifier. It restores fuel flow and stops fuel icing via isopropanol and a water dispersant. Inspect Fuel Lines and Heaters: Check your fuel lines and heaters for proper operation and blockages. If you have separate fuel lines to your heater, consider that it has been off all Summer, and it would be wise to check these out.